San Francisco, March 19: Google Photos on Monday launched its "Express" back-up feature for users in India. The feature will be available to a small percentage of Google Photos users on Android. It allows faster back up at reduced resolutions, making it easier to store pictures even with poor or infrequent Wi-Fi availability, the company wrote in a blog post. "We learned that over a third of the people using Google Photos in India have some photos that hadn't been backed up in over a month. We want to make sure that our app meets the unique needs of people wherever they are," the post said. "You will still have the option to choose from the existing back-up options: Original Quality and High Quality," the post said. In addition to "Express", Google will also introduce a new "Data Cap" option for back up to give users more granular daily controls for using cellular data to back up. 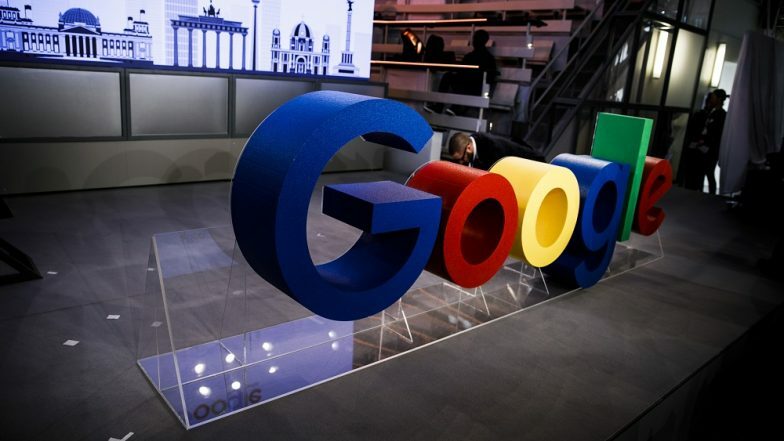 Google One Cloud Subscription Program Launched in India; Plans Start From Rs 130 Per Month. The company is slowly releasing the "Express" back-up feature for Google Photos in others countries as well, the post added. Launched in May 2015, Google Photos is a photo sharing and storage service developed by the search-engine giant that gives users free, unlimited storage for their photos.